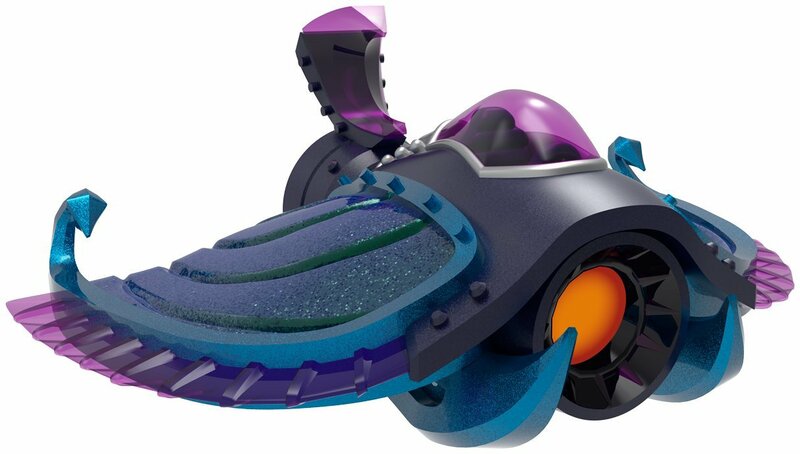 Edition: Sea Shadow DRIVE EVIL CRAZY! Skylands is in peril! Kaos has unleashed his most evilweapon yet - the Doomstation of Ultimate Doomstruction. With all of Skylandson the verge of collapse, a special team called the SuperChargers has beenassembled to pilot an unstoppable fleet of incredible vehicles. Now you andthe SuperChargers must embark on epic adventures over land, under sea, andthrough the sky to stop Kaos and save Skylands!